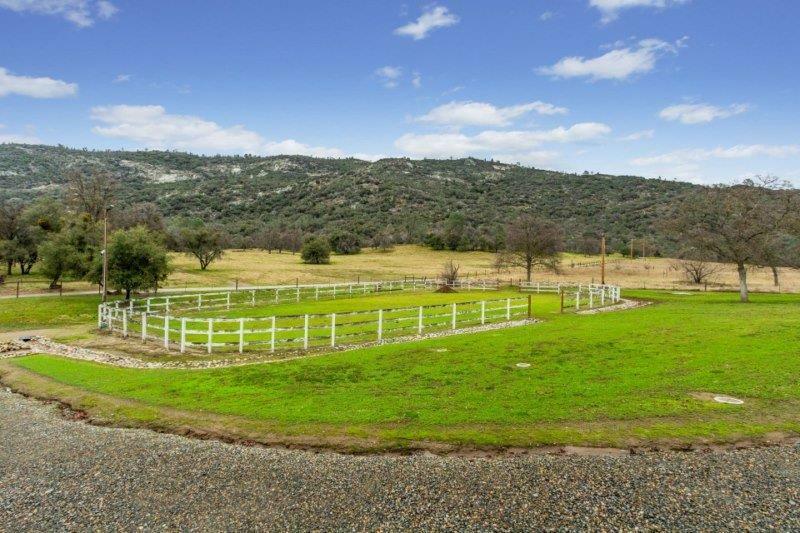 Beautiful home & land near Sierra High, at the end of a paved road & surrounded by hundreds of ranch land for extra privacy and views, this property is a must see! 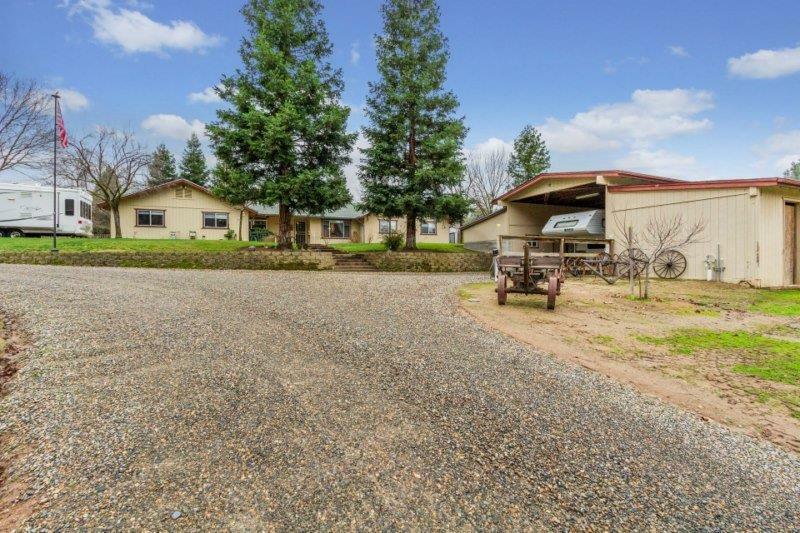 There are 3 large bedrooms Plus 2 bonus rooms off of the huge family/game room. This was a garage conversion done by the builder & is approx. 600sf. 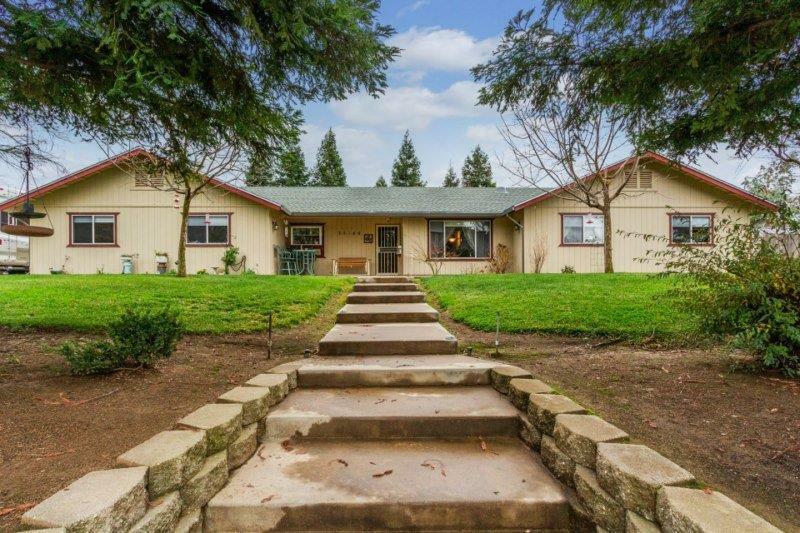 This custom hm features a huge LR w/vaulted ceilings, wood stove & French doors to large cov'd patio. There is another extra room which can be a formal DR or office. 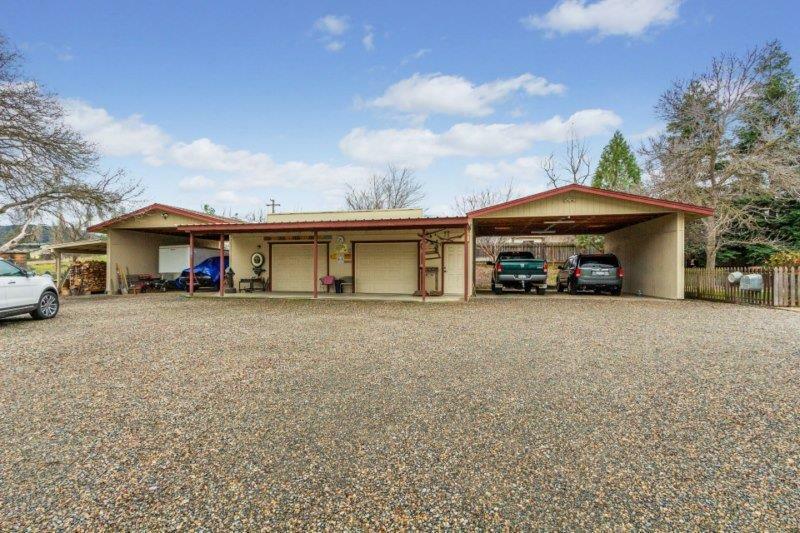 The fenced land offers a 900+sf garage + two 600+sf carports + cov'd storage area + a 3 stall barn w/tack rm & hay storage rm + covered area & cov'd breezeway. There's a large arena, RV pkg w/hookups, lots of parking. Great well, new roof, owned propane tank & water softener, solar shades throughout... There are many more attributes than space to describe. Schedule a tour today.